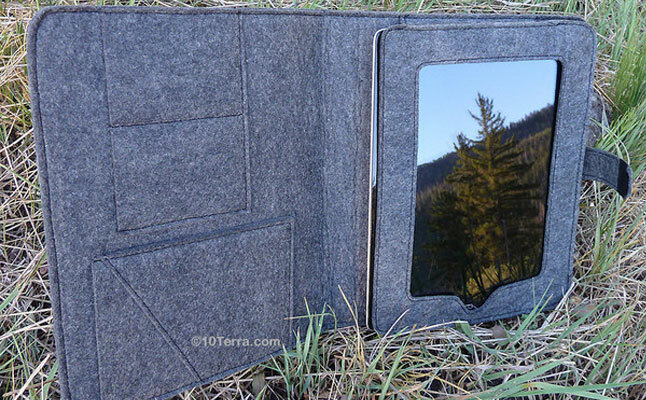 10Terra is about to launch a collection of environmentally friendly tablet cases and is looking for support at Kickstarter. We have been very impressed by the cases and already pledged money to help the developer. The collection consists of bamboo and eco-felt cases for Apple iPad 2, the new iPad, and Google Nexus 7. The bamboo tablet case offers an all-round protection from impacts and bumps, while keeping the access to all ports and buttons open. The new iPad case builds on the strength of bamboo material and delivers exquisite quality thanks to handmade construction. 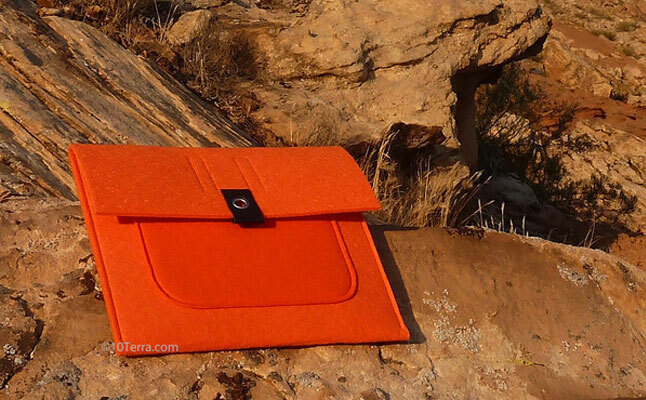 The felt tablet sleeves and folios are made from 100% recycled plastic bottles. The sleeve fits all Apple tablets, while the folio can accommodate the iPad 2 and the new iPad. 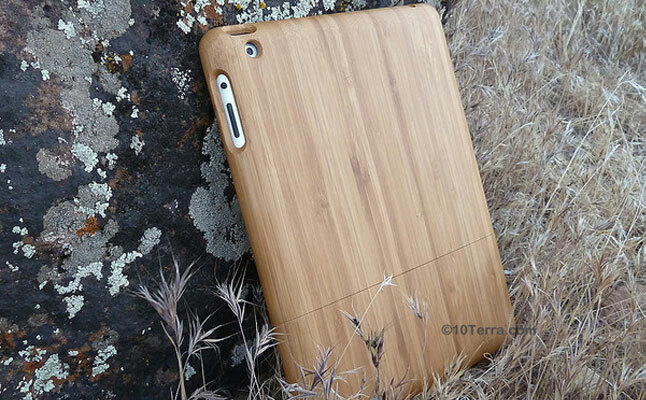 The manufacturer managed to combine the environmentally friendly concept with great looking design of its cases. Pledge $24 or more to receive either a sleeve or a folio. Pledges of $44 or more will get you the Google Nexus 7 case. 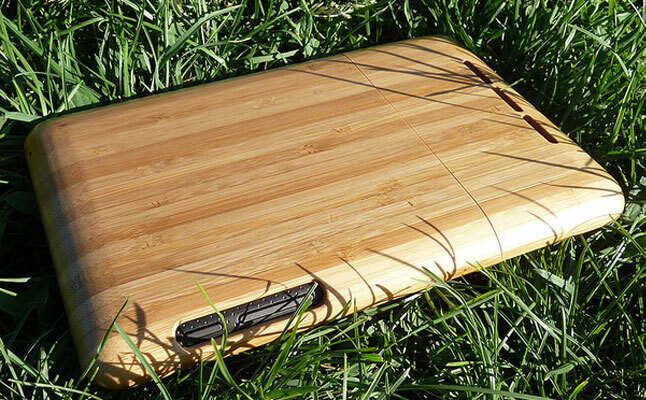 Pledge $49 or more to get a bamboo case for the iPad2/new iPad.